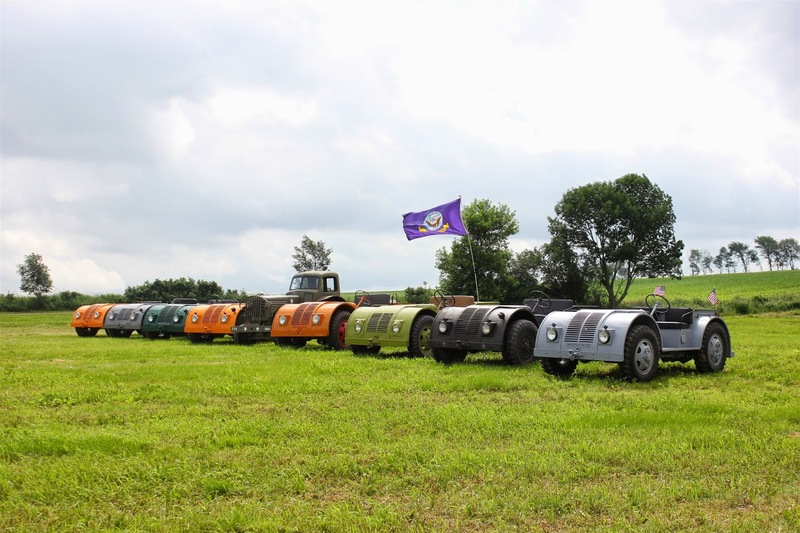 The best part of taking the Farm Jeep to antique machinery shows is the chance to meet people and learn more about how jeeps were used on the farm. 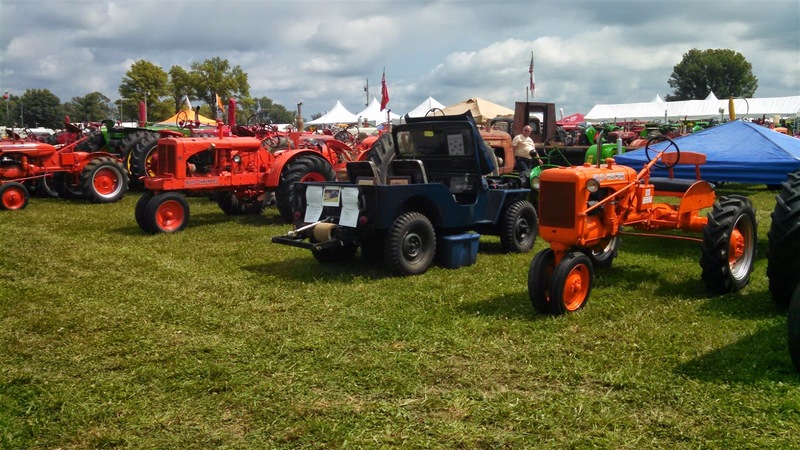 At a recent show held in Greensburg, Indiana, Barry heard from several people who had (or knew someone who had) used a jeep to tow a hay baler. One advantage of using a jeep to tow a powered baler (the baler had its own engine) was the speed the jeep provided in moving between fields. Also included in this group shot is the NTX that made an appearance in the 1944 movie The_Fighting_Seabees. Just what is a tractor? Following this informative encounter, Barry headed over to the RFD network’s Classic Tractor show exhibit. They were covering the show and selling DVDs and other tractor related items. Barry didn’t see any Farm Jeep information and inquired if they might have any jeep related items. The short answer was “No, we do tractors, not jeeps.” The challenge was on, so Barry did his best to educate them. He showed them copies of ads and tried to make his case that the jeep should be on the tractor show. Time will tell. Barry passed this information along to the MM folks, in hopes that they might feel more kindly toward the Farm Jeep. He also came across a site with great Farm Jeep history. Check out This-Old-Jeep.com. We look forward to more shows and learning more about our version of the Jeep. 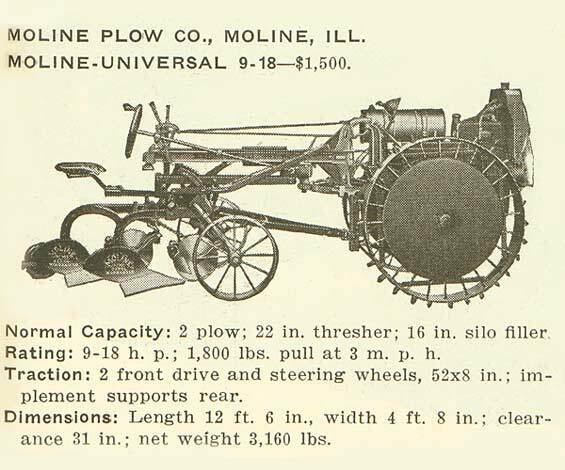 Previous PostPrevious Pumps, Plows and Prizes!